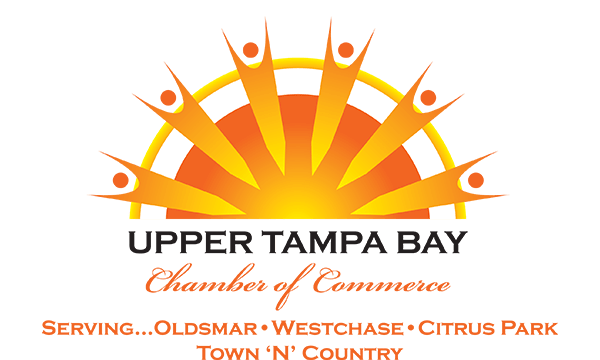 The Upper Tampa Bay Chamber of Commerce has a dedicated Business Assistance Specialist and program to provide a wide range of assistance to help our business members succeed. We help you navigate local, county andstate government regulation. In addition we are a single point of contact with resources for business programs, tax incentives, employee training, demographic information and more. We provide access to information on local and state business grants and incentives as well as access to a trove of demographic & survey information. We are your conduit to Pinellas County Economic Development offerings. We can help you eliminate bureaucratic red tape, navigate permitting issues or assist with sign ordnances.